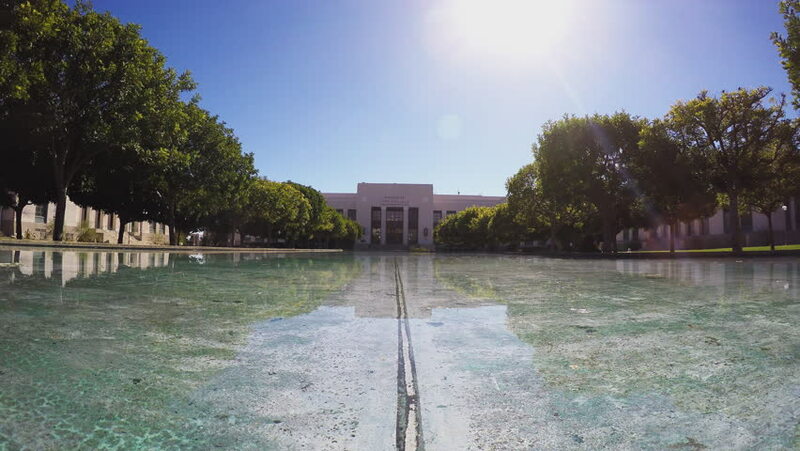 PASADENA, CA/USA: February 21, 2016- Pasadena City College from across a reflecting pool in Pasadena California. The front entrance to the school features a relaxing and calming fountain pool. hd00:26New York, New York, USA - July 6, 2017: People can be seen rowing boats in The Lake in Central Park. The Loeb Boathouse restaurant can be seen. hd00:29BRANDENBURG AN DER HAVEL, BRANDENBURG/ GERMANY JUNE 28 2015: driving with a boat through the cityscape of Brandenburg an der Havel, at Havel river. Passing by the Jahrtausend bridge. 4k00:13A 4K time-lapse of people playing in the fountains in Downtown Edmonton, Alberta Canada.